Savills is committed to ensuring that your privacy is protected and our use of your personal information is governed by this Privacy Notice. 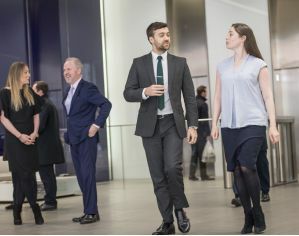 On this site, “Savills”, “Cluttons”, “Cluttons Middle East”, “our” and “we” each mean all the companies in the Savills plc group (which collect and use your information in the manner set out in this Privacy Notice. Any reference to “you” or “your” refers to anyone whose personal information we process. All data is hosted in datacentres which have systems and protections in place to protect against both unauthorised access, and other external factors that could cause damage to, your personal data. There are strict access requirements in place and access is restricted to those absolutely necessary. 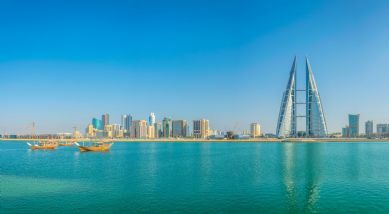 By providing your consent in the relevant consent box provided to these Privacy Terms you acknowledge and agree that such datacenters may be based outside of the the Kingdom of Bahrain and may be owned and operated bu third parties on behalf of Savills. We may transfer, store, or process your personal information in locations outside the Kingdom of Bahrain. By providing your consent in the relevant consent box provided to these Privacy Terms you acknowledge and agree that your personal information may be transferred outside of the Kingdom of Bahrain.